In the majority of the processes and projects that we take on a personal level as well as business level, it is essential to effect proper time management. One of the ways, to ensure that you are always in check especially on the time aspect of your project is through the use of a Gantt chart. This is a horizontal chart developed by Henry Gantt early in the 20th century and has proven productive to date. 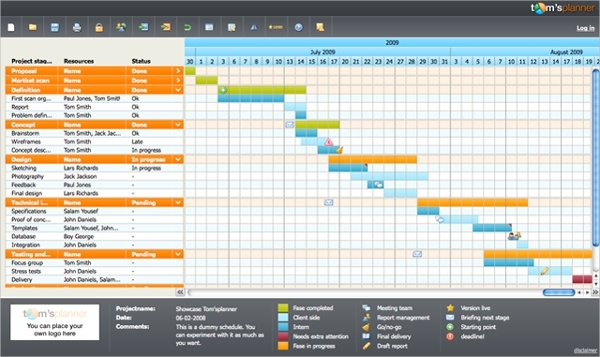 Tom’s Planner is a Gantt chart software that is online based. This, therefore, gives the software the benefit of being utilized across all the platforms including the mobile environment. The tool is easy to use and allows the users to get much more done in a short period. MatchWare is claimed to be the best Gantt chart software globally and also comes packed with plenty of features to ensure projects run smoothly. This software comes with built-in project timeline as well as built-in Gantt charts and thus offering a comprehensive solution to all levels project management. 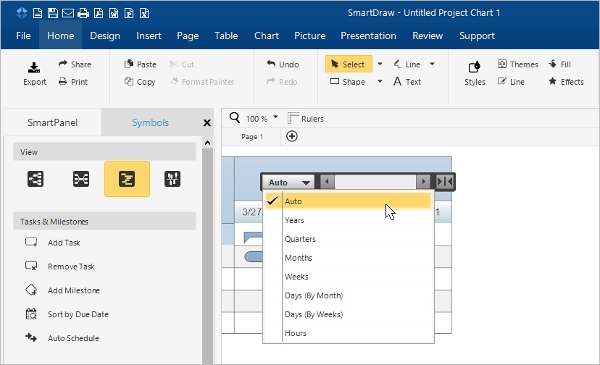 SmartSheet is a leading Gantt chart software that makes it possible to make Gantt charts in minutes, and all this is done online. With the use of this software, you will be able to identify all the tasks that require being done as well as when they need to be done. 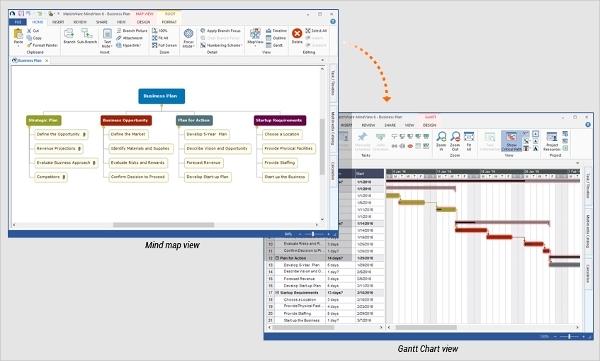 Gantt chart software unlike the majority of the other software is mainly online based, and this gives them the ability to serve users across all the major platform. However, there still exist other project management programs that may encompass the use of Gantt charts, and these may be platform dependent. GanttChart is a software that is capable of running on the windows platform and has a friendly user interface. With this Gantt chart software, you will be able to schedule work, assign tasks as well as project plans with lots of ease. It can be used in construction, office management, and several other areas. 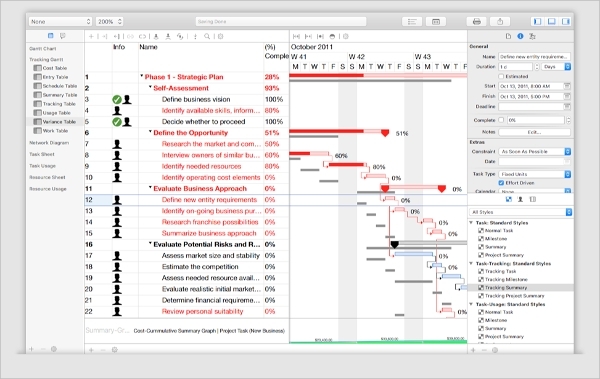 iTaskX is a Gantt chart software that is designed for the Mac platform. This software offers a professional way to manage projects and form excellent relationships among team members. These tools offer a way of identifying what requires being done, the member doing it and the time frame. 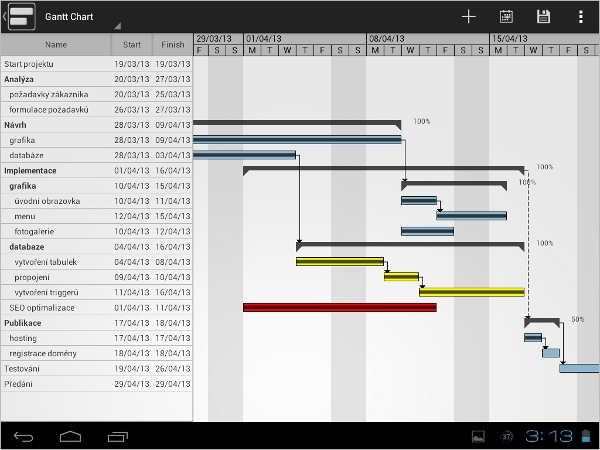 GanttMan is a Gantt chart app designed for the users on the Mac platform and allows effective project management right from the Android phones and tablets. The App allows for the view of the Gantt chart that compromises resources allocation and sorting by date option. 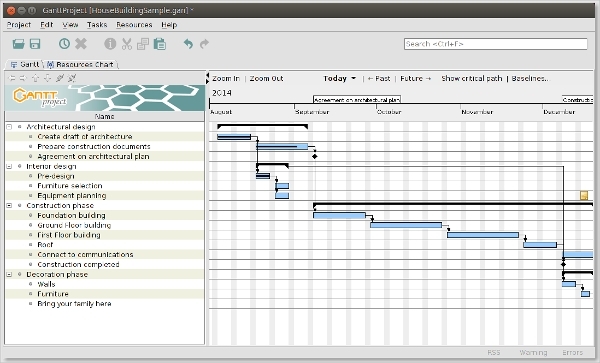 What is a Gantt Chart Software? It is obvious that the success of a project largely depends on the level of coordination and management put in place. With the use of a Gantt chart software, it is easy to implement effective management especially on task allocations and time management as they are the ones largely determining the outcome of a project.